First off, welcome to my website.We're still building it, but yeah, welcome. 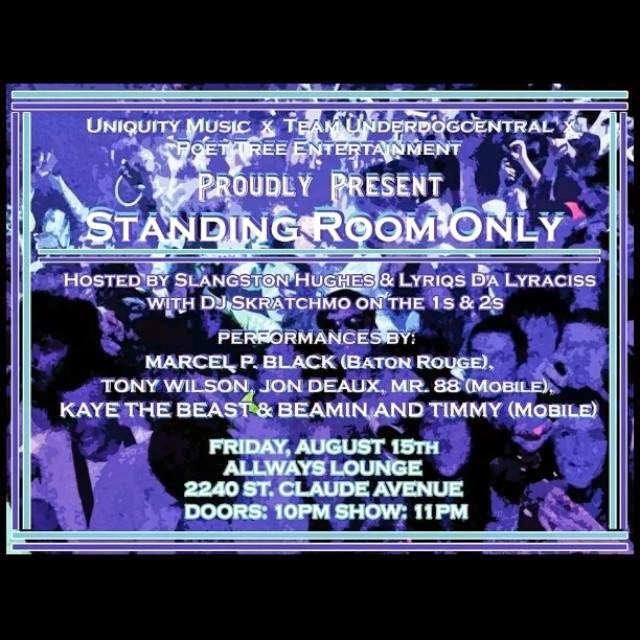 I'm pleased to announce towards the end of SSeptember I will be doing a 5 show run, with the series of shows climaxing in opening for Hip-Hop immortal/legend, the Blastmaster, KRS-One. 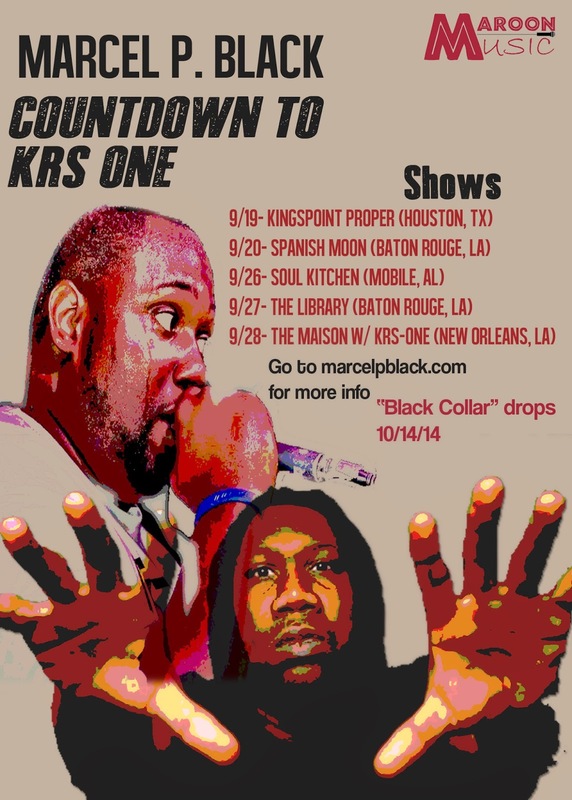 I don't wanna call this a tour, but I'll save that word for later when "Black Collar" drops. First up is the finale to Jive Flamingo's Back to School Concert Finale @ The Spanish Moon in Baton Rouge on Saturday 9/20, another show I'm headlining with Go DJ Automatik. 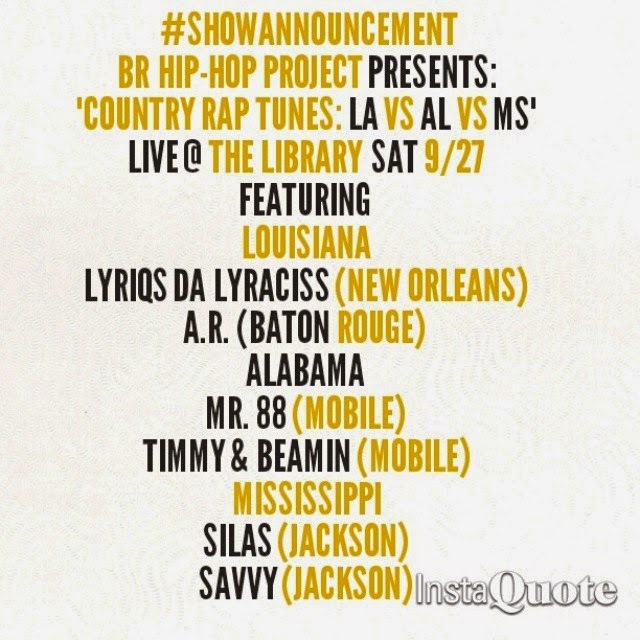 This will be a lot of fun. Click here for more info. 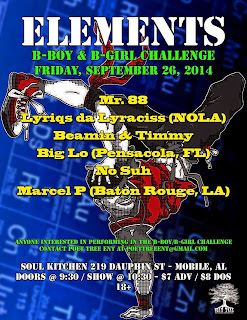 The 2nd in this series of shows is in Mobile, AL at The Soul Kitchen on Friday 9/26. 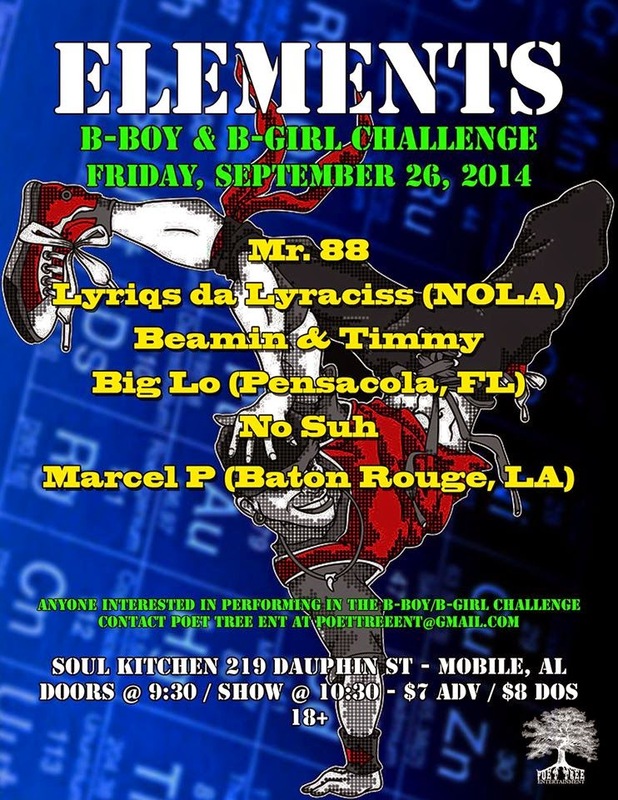 If you don't know anything about Bama's Hip-Hop scene, know it's a very diverse and dope scene. Can't wait to go back. Click here for more info. 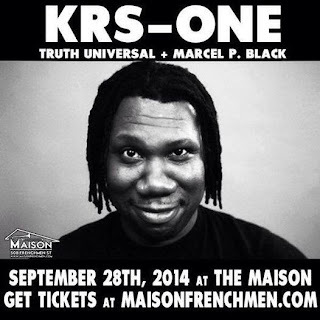 Last but not least, on Sunday 9/28, I will be rocking with one of the GOATS, KRS-One @ The Maison in New Orleans. This is a dream come true, & a career defining moment for me. 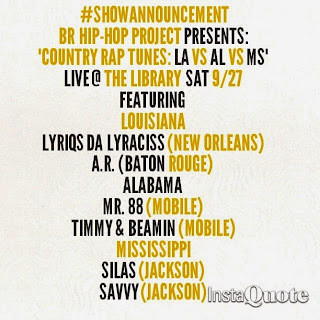 Work Shall be disseminated. For more info, you can click here. So myself, blogger/journalist Justin Ivey (kevinnottingham.com, theboombox.com, Dig Magazine), & Hip-Hop radio DJ Matt Bruce (KLSU Underground Sounds, WHYR The Lowdown, KAZI The Lowdown) have great convo's on Hip-Hop, so good that we decided to create a podcast. So here is the first episode of "Railroad Underground," in which we discuss indie labels, commercial radio, & white privilege in Hip-Hop. You can stream both part one and two at http://railroadunderground.net/, and also click right here to subscribe to the podcast for free. 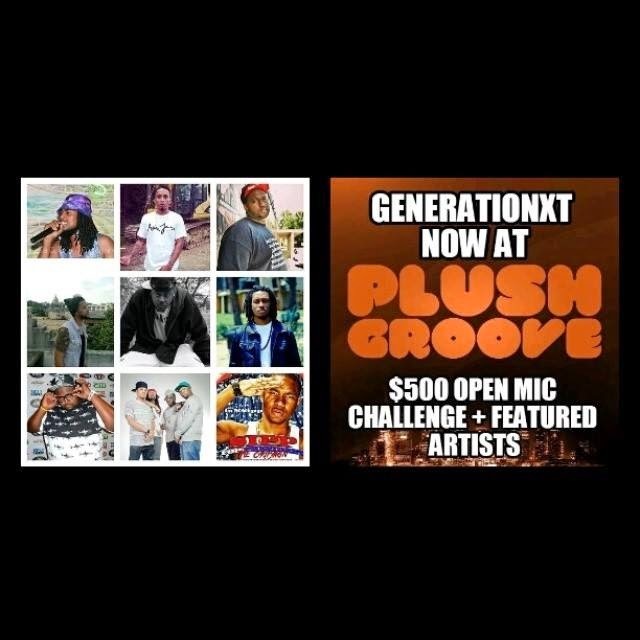 Please support as we aim to bring the people real talk, real music, & real knowledger with every podcast. 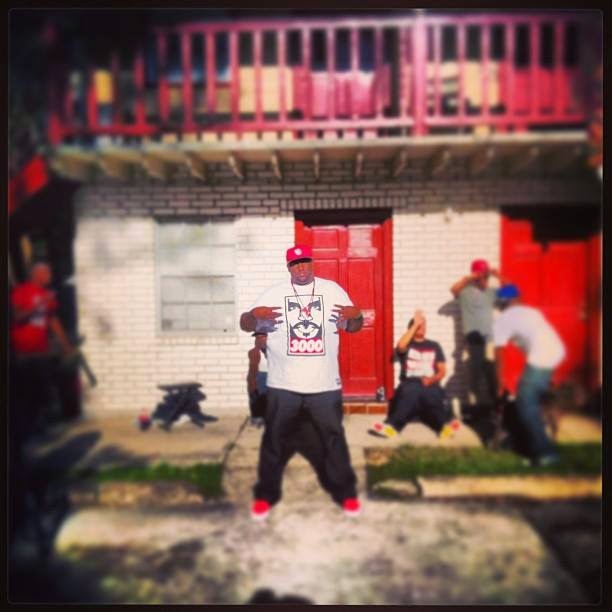 Marcel P. Black's interview with 318 Underground.